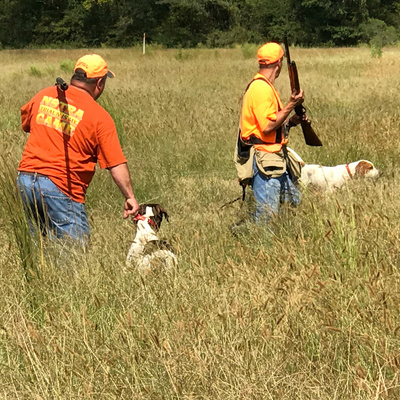 We discuss bird dogs, bird hunting, field trials, great products, and interview people from around the country concerning those topics. Contact at rbjfarm@gmail.com with comments/suggestions. Please subscribe and share! I notice a vast majority are using the Anchor app to listen to the podcasts. You can message me through the app, if you have any suggestions or constructive ideas for upcoming podcasts! I talk about traveling with my bird dogs. How to transport them, feed them, and take care of them on long trips. 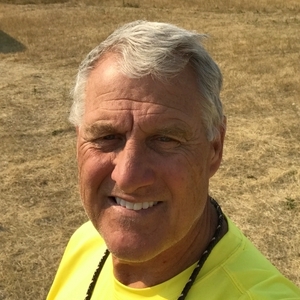 Jim McCann is an Alaskan bird hunter, author, photographer, and fly fisherman. Bird hunting in Alaska for Sharptail Grouse, Ruffed Grouse, and Ptarmigan can be very rewarding. The season is long, but, so is the winter! Jim gives us an Alaskan's outlook about hunting Alaska! Episode 7: I talk with Jim McCann, author, bird hunter, fly fisherman from Alaska! This is Part 1 of 2 of an interview with author, (Upland Hunting in Alaska), photographer, fly fisherman and bird hunter Jim McCann. He lives and hunts in Alaska. He retired as a State Trooper and found his niche as a photographer. Jim is well known on social media and through his many books. 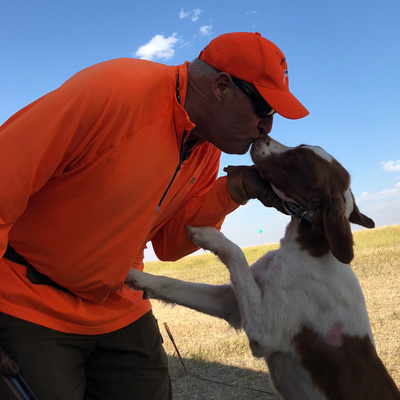 I talk to Greg about his experience in National Shoot To Retrieve. And he gives me some insight as to how he trains his dogs to win as consistently as they do. Scott and I talk about many subjects, including the Kroncks Pemmican Bar, Pheasant Fest, his dog, Flicker, his book, and TV Show. He's done a lot of research into feeding your dog during the hunt, as well. We discuss getting young people, and old people, into the sport, and the future of bird hunting. This is a long one, but Scott will entertain as well as inform. Like and subscribe! Things to consider when competing in NSTRA Field Trials. One competitor’s opinion. 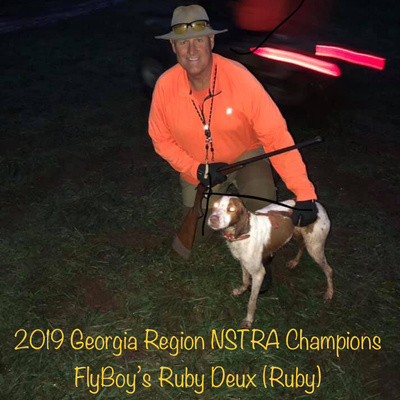 The GEORGIA Region NSTRA Championships In Ball Ground, GA. A surprise ending! Let’s talk NSTRA! The National Shoot to Retrieve Field Trial Association. 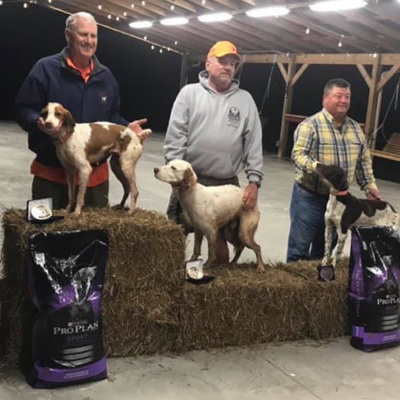 I talk to three competitors in NSTRA about how they got started, important commands for their dogs to know, etc. Introductory episode for this podcast explaining what we intend to do and where we intend to go with all this.